BTR News: Is The Conscious Community Conscious Of Legal Slavery In The USA? 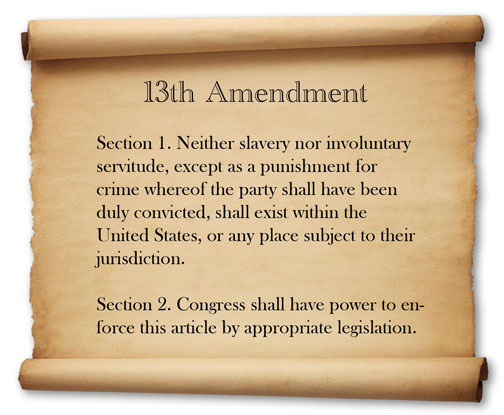 I would like to challenge conscious scholars to research the history of slavery through all its periods starting in colonial “America” with John Punch in 1640 and work your way up to the ratification of the 13th Amendment after the Civil War. Then start studying the period known as “Jim Crow” or “Reconstruction” all the way up to the Nixon’s administration’s launch of the so-called War on Drugs. If you do the research and don’t come to the conclusion that slavery has never been abolished, I have to then ask, how conscious are you really or what is the purpose of ignoring this important issue. Stop debating history among yourselves and start making history in abolishing legalized slavery and human trafficking in the USA. Join us for the Millions For Prisoners Human Rights March & Rally.